One of the fastest-growing anthracite, coking and thermal coal mining companies in operation returns to the World Finance 100, first featuring in the 2010 list. 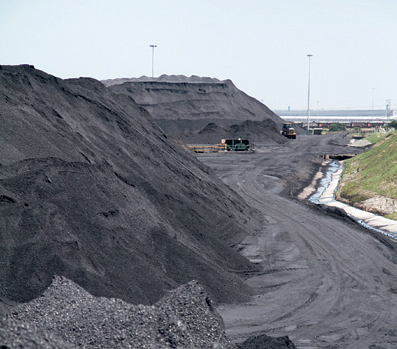 LontohCoal boasts resources and reserves in excess of 7.8 billion tonnes across South Africa, Zimbabwe and Mozambique and is developing critical logistics infrastructure, such as coal slurry pipeline and rail and port, which will ensure successful route-to-market access with export capacity of 18 million tonnes per annum by 2015. A 50,000 barrels per day coal-to-liquids plant in Zimbabwe is planned for commissioning in 2017. An initial public offering in H1 2012 will provide support for LontohCoal’s rapid growth plans.